Treat yourself to a hot pizza, a bowl of pasta, or a plate of wings. Toppings Pizza Company makes everything in-house using the freshest ingredients. 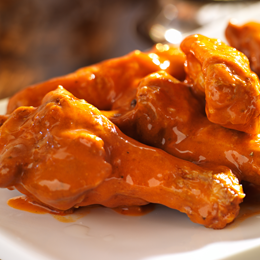 We make our own dough from scratch, shred fresh cheese daily, and use our signature buffalo sauce to make the county's best wings. 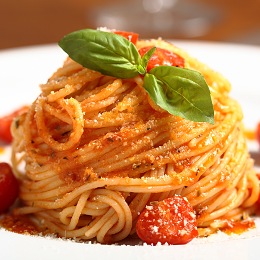 Our team has more than 30 years of experience cooking up authentic Italian dishes. Our menu features a wide selection of delicious dishes, and there are always daily and weekly specials to discover. The fettuccine Alfredo is a favorite among our regular customers. Come to Toppings for a meal that your whole family is sure to love. Six packs of beer available for take-out. Start your meal off with mozzarella sticks, Buffalo wings, or a fresh garden salad. We serve up a selection of irresistible appetizers that are perfect for sharing. Try our gourmet pizzas. You'll be able to taste the difference! That's because we use fresh toppings and homemade dough. We also specialize in hot and cold Italian subs. Pizza is just the beginning. Enjoy a mouth-watering meal of lasagna, baked ziti, or chicken parmigiana. We're a great place for lunch or dinner any day of the week. 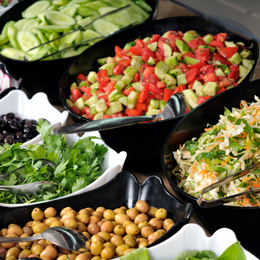 Great food makes any event more enjoyable. Toppings Pizza Company offers catering for events of all kinds. We can accommodate groups of up to 100 people. 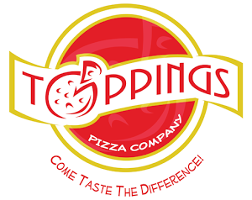 Toppings Pizza Company is a restaurant and pizzeria located in Frederick, Maryland. We've been serving up great pizza, wings, and subs since 1999, and have quickly become one of the region's favorite pizza places. There's plenty of seating at our location for eat-in customers, and our restaurant has free Wi-Fi and a TV, making it the perfect place to check your email or catch up on the news while enjoying a meal. 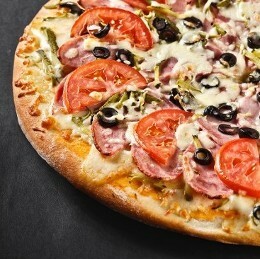 If you'd rather enjoy a hot pizza at home, we offer fast, convenient delivery throughout the area.